Rave reviews for Young Drunk Punk! Remember Bruce McCulloch? The former Kids in the Hall fixture based this new sitcom on his longrunning stage show of the same title and it just might be the best new show of the current TV season. Borrowing literally from McCulloch’s childhood years in Calgary, the premise takes place in the early eighties and casts smart newcomer Tim Carlson as Ian – a spiky-haired wannabe punk rocker whose only real pal is the witless Shinky (Atticus Mitchell). Both teens stand out among their fellow high-schools in their bland Albertan suburb, which naturally leads to weekly hijinks. Maybe the best part of all: Ian’s dad Lloyd is played by…Bruce McCulloch! If you do one smart thing this week, watch this show. More raves for Young Drunk Punk﻿ over at Canoe, and this one includes an extended sneak peak video! 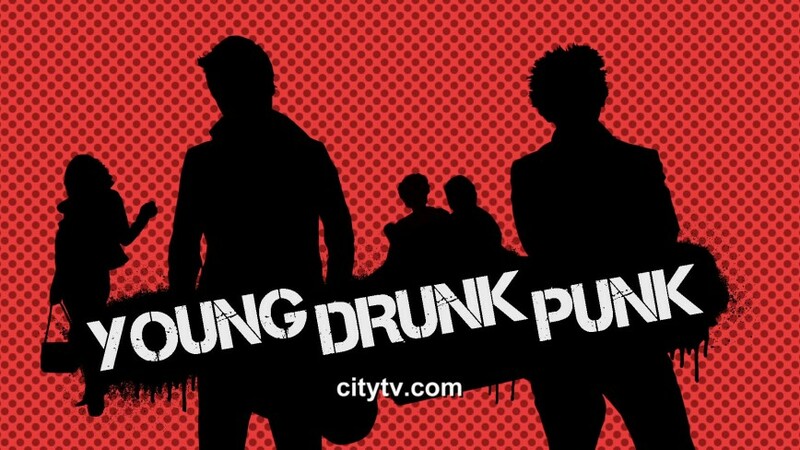 Young Drunk Punk is coming January 21!